Happy to be Spotlighting Laura Holtz's DEBUT NOVEL: WARM TRANSFER. Thanks so much to Smith Publicity for my gifted copy. For any woman who has sought to reinvent herself comes a story of courage, potential and finding joy. Tamsen Peel has lost all hope. Devastated by the challenges in her marriage, she struggles desperately to find herself, and in doing so, she discovers a warm transfer. The act of a customer service representative remaining on the line with their caller until that caller is successfully transferred to another agent. Metaphorically speaking, a warm transfer happens any time we help others find safe passage to their destination. Warm transfers move us forward, and they are at the heart of Tamsen’s journey. 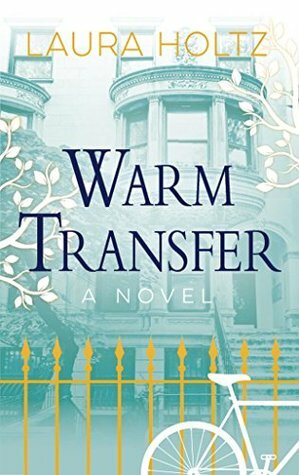 In a romantic and sometimes humorous story, Warm Transfer drops us into an affluent world of scandals and secrets. Tamsen’s husband Victor owns a successful advertising agency, and his income supports the Peel’s lavish lifestyle in the uppermost echelon of Chicago society. Inside the clutch of Victor’s controlling ways, however, Tamsen has misplaced her sense of identity. Just as she has given up the dream she could ever have more, Whit, a handsome young musician, leans his beat-up bike against the iron fence of the Peel’s Astor Street brownstone. Quickly, Tamsen finds an unlikely companion in his kindred, tortured soul. Despite their age difference, the two discover common ground in hot tea and their mutual love for the French novel The Count of Monte Cristo. It’s only a matter of time before their friendship intensifies, and Tamsen must face the questions that haunt her: can she reclaim the woman she was in her life before Victor? Is the detriment to her children worth it? Is she worth it? 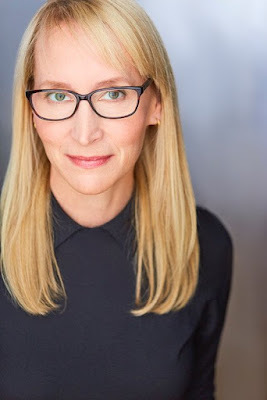 When she is not writing, Chicago native Laura Holtz is assembling college care packages for her eldest son, running her middle guy to the climbing gym, or launching a search and rescue operation to pull her teenage daughter from a sea of rejected outfits on the bedroom floor. Laura has taken on copywriting jobs ranging from industrial sales brochures to an ad campaign that ran on Chicago Transit Authority buses for two years. She put her talent for writing toasts in rhymed verse to use by composing book and lyrics for her original musical Gatecrashers, which was a finalist in the Ball State University Discovery New Musical Theatre Festival. 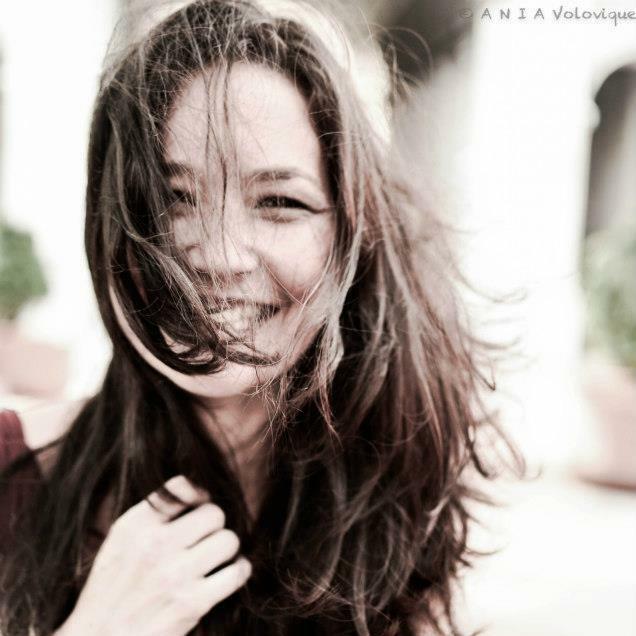 Laura is a passionate cyclist and an avid wanderluster. She knows how to say, “Coffee with whipped cream, please,” in seven languages. She likes to believe that there is no problem a little YouTube karaoke can’t solve. Clogs, avocados, and a great coparenting arrangement with her ex-husband are among the things for which Laura is grateful, but the thing that gives her purpose is the privilege of being Henry, William and Kat’s mom.